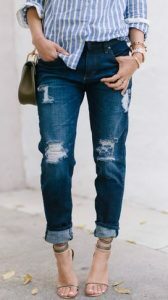 How do you find these jeans? Well they are pretty popular now, having gotten their very own placement at C.G. Newman, and gotten coverage from a variety of outlets. 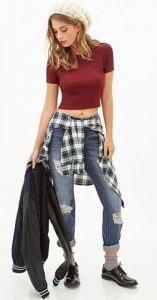 Go and pick up your pair today, and just think that someday, maybe 20 years from now, we might be coming back around to these jeans, and they will be in style all over again! And if they tear during those 20 years? Who cares! They’ll just be even more perfectly reckless. Love these things!